The Reserve Bank has imposed a penalty of Rs 5 crore on Airtel Payments Bank for violating operating guidelines and Know Your Customer (KYC) norms. The fine was imposed after RBI scrutinised the bank's documents relating to opening of accounts without any specific or clear consent from the customers. According to reports, more than 23 lakh customers had reportedly received as many as Rs 47 crore in their Airtel bank accounts, which they did not know had been opened. The supervisory visit report and other relevant documents, revealed contravention of Operating Guidelines for Payments Banks' and the directions issued by RBI on KYC norms, RBI said. 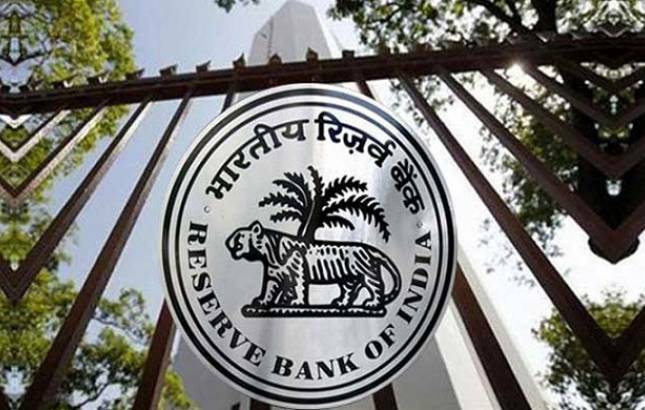 Subsequently, RBI issued a show cause notice to the bank on January 15 saying why penalty should not be imposed for non-compliance with guidelines and directions issued by the central bank. It further said that the action was based on deficiencies in regulatory compliance and was not intended to pronounce upon the validity of any transaction or agreement entered into by the bank with its customers. Airtel Payments Bank had commenced operations in January last year.